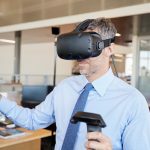 In this blog, we’ll explain the benefits of using VR and BIM in the architecture, engineering, and construction (AEC) industry. 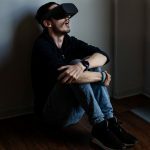 It is practical because when you combine VR and BIM effectively, the viewer can visualize, explore, and interact with the structure in the virtual world. They can inspect it even before building it. Today, virtual reality has a multitude of applications. This technology is revolutionising the way we work, live and explore. It disrupts one industry after another. One of the sectors it improves is the AEC industry. 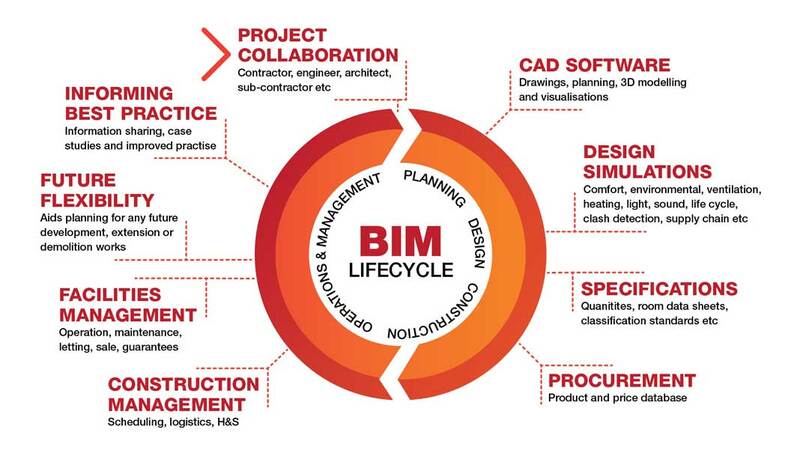 VR branches out and improves the process of Building Information Modelling (BIM). 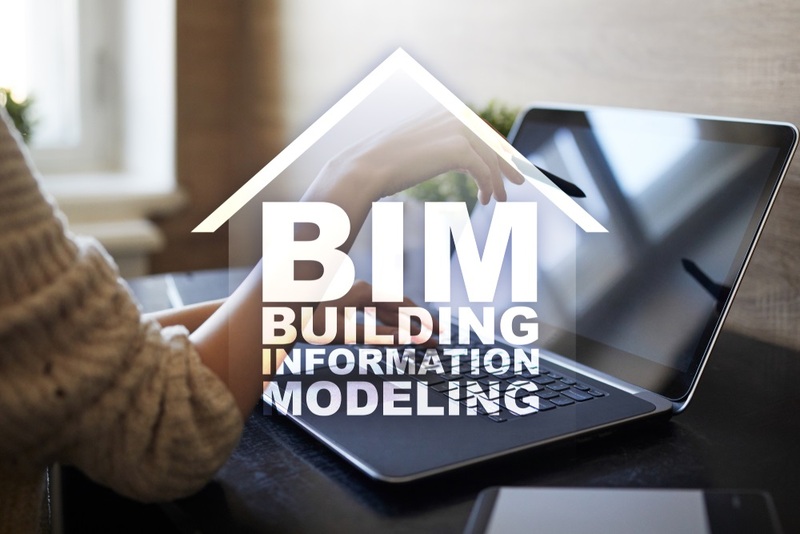 BIM, for those who don’t know it yet, is the process of creating and managing digital information throughout the construction project’s timeline. The digital description of the project ensures collaborative information sharing between the people involved in the planning, design, and construction phases. With it, the building process is more efficient. 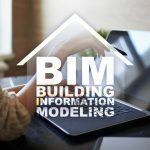 How is everything digital in BIM? Well, we owe most of that to accurate 3D modelling. The 3D models generated can be exported to another software and converted into an immersive and interactive VR content. Conventional 2D drawings and diagrams still help the clients visualise the project during the early stages. But, there’s a better way to present them your vision and ideas. VR is an immersive experience. 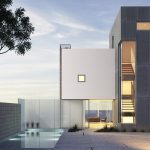 It provides clients with a greater and more realistic perspective of the project. When they can see the design, they can pinpoint the exact things they want to change. Design variations identified early saves everyone’s time and money. At the same time, VR materials communicate the design to engineers, builders, and contractors more efficiently. The 1:1 scale is better than what they normally see in a computer screen or print-out. This aligns their work with the designer’s vision. Since contractors see the building as a whole in VR, they are able to predict possible hazards. In this case, VR prevents expensive construction mistakes. At the same time, the contractors and builders easily identify the building methods required. They have a clear direction and have time to prepare the equipment and manpower required in your project. With everything in place, VR smoothens the construction process which results in faster completion.